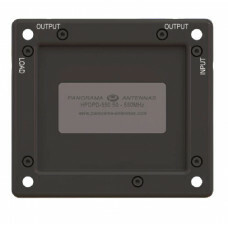 HPDPD[VAR | UHF Splitter in 3 Variants: 15W, 60W and 150W input power. 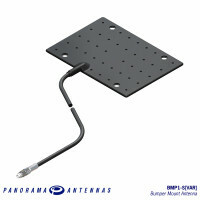 The HPDPD-550 series is a range of power dividers designed to split the power from a radio to distribute it to two separate antennas. 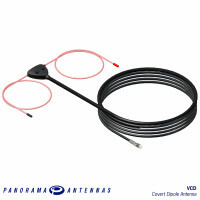 Designed to support Panorama Antennas’ covert VCD (VHF) and BMP (UHF) bumper / fender mount antennas the HPDPD-550 range comes in three variants for up to 15W, 60W and 150W input power respectively. 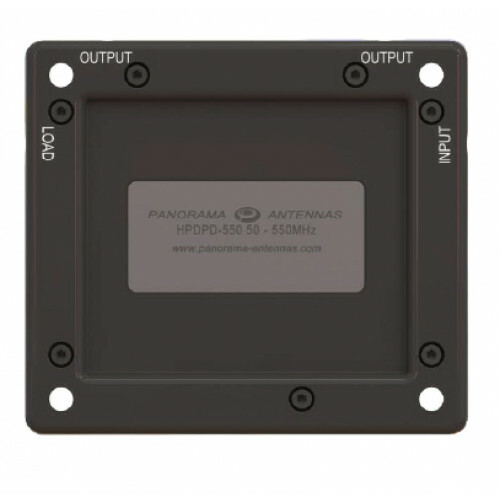 Covering a frequency range from 50-550MHz the HPDPD efficiently distributes power to two antennas with very low losses allowing users to distribute covert antennas at opposite ends of a vehicle to ensure maximal coverage.